I hope that this email finds everyone doing well and working safely. CWA 1109 is working hard for you. I have included some important information about upcoming retirement seminars. One will be about preparing for retirement and the other will be about Social Security. If you are interested in attending them, please RSVP today. There is also an important rally happening on February 24th. 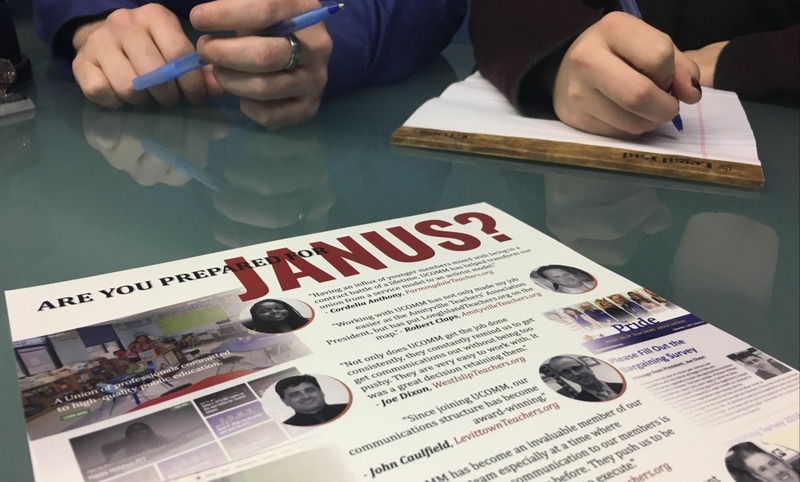 Union members from across the Tri-State Area will be holding a Working People's Day of Action to oppose the upcoming Janus v AFSCME court case. This case would weaken public sector unions by allowing people to freeload, or not pay dues to the union, but still get the same services that dues paying members get. Many of our CWA Public Sector locals, like Local 1180, would be effected by this decision. Although this would only effect public sector unions, it is only a matter of time before they come for us. Many of those who will be effected walked the picket line with us while we fought to protect these rights, now it is our turn to walk with them. I encourage all of 1109's members to attend the rally and stand up for union rights.